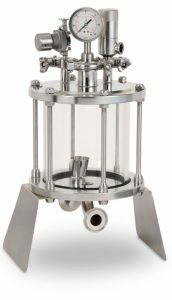 Founded in 1984, Unibloc-Pump has proudly been offering premium sanitary pumps, strainers, and valves. 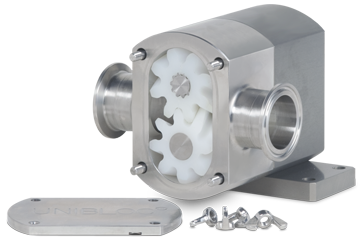 Lobe and Gear Pumps that excel in many fields including food & beverage, pharmaceutical, bio-tech, chemical, cosmetic and meat industries. Renowned for their durability and ease of cleaning, Unibloc Y-Strainers and L-Strainers are the standard by which all others are judged. 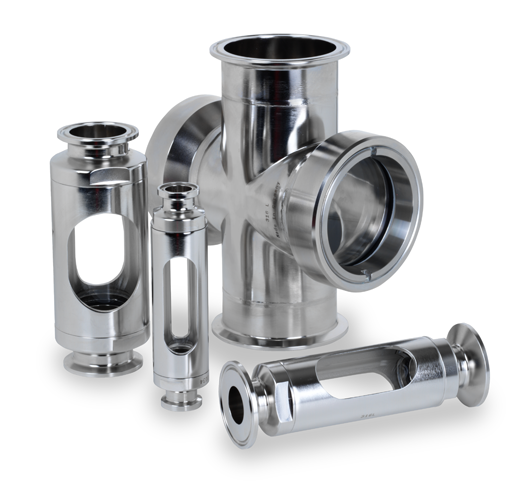 Unibloc proudly offers the widest selection of sanitary strainers in both standard and high capacity configurations. 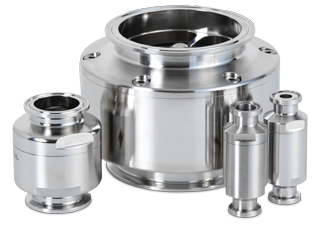 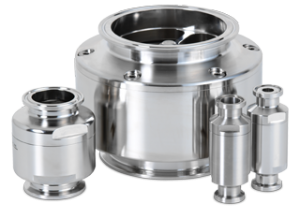 Unibloc offers a complete selection of sanitary valves including Pressure Relief Valves, Check Valves and Butterfly Valves. 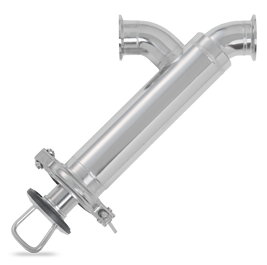 Engineered to remove pockets of air during critical processes, Unibloc Bubble Traps feature an ultra-clean and installation friendly design. 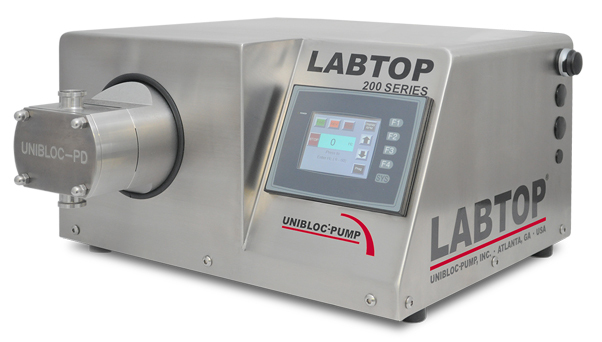 Unibloc offers a wide array of sizes and port configurations. 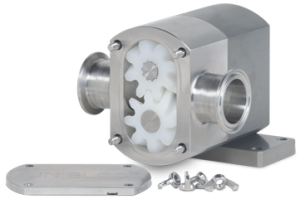 Unibloc offers a wide range of pump and motor solutions; Integrated Pump Systems, Coupled Pump Solutions and Pump and Gear Motor Assemblies.